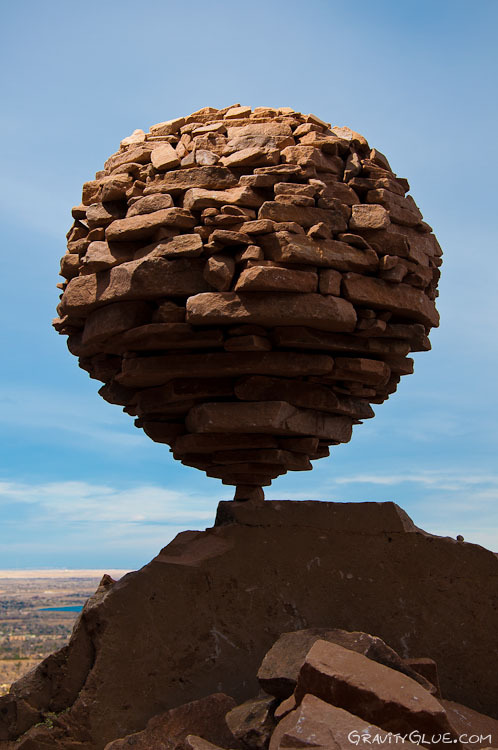 Michael Grab is a 28-years old American artist working in the genre of land art. 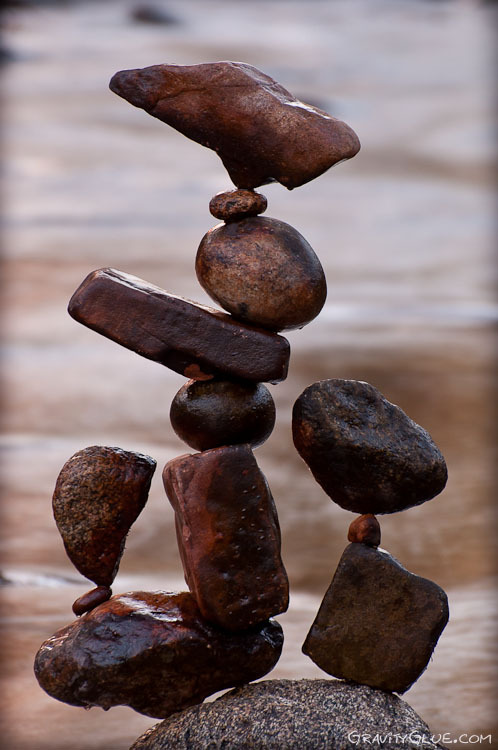 Michael specializes in creating of incredible sculptures from stones. 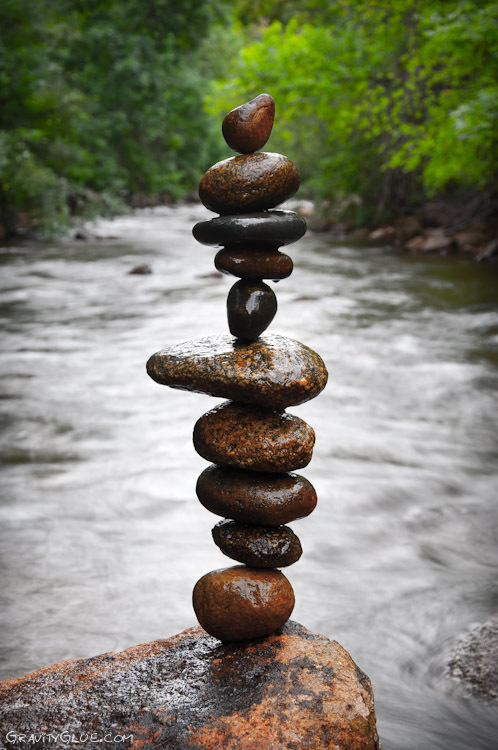 Michael knows a lot about “stones balancing”. 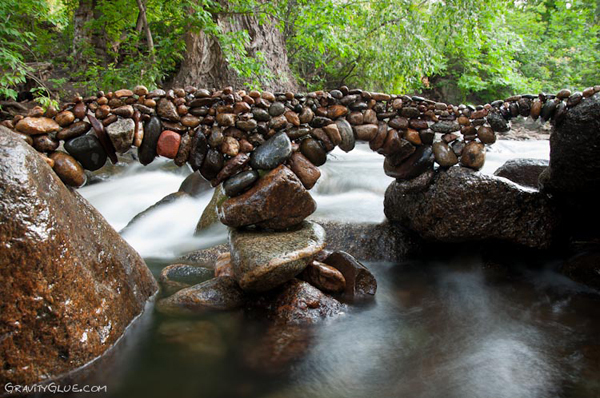 His latest collection of sculptures he was doing in the area of Boulder, Colorado. 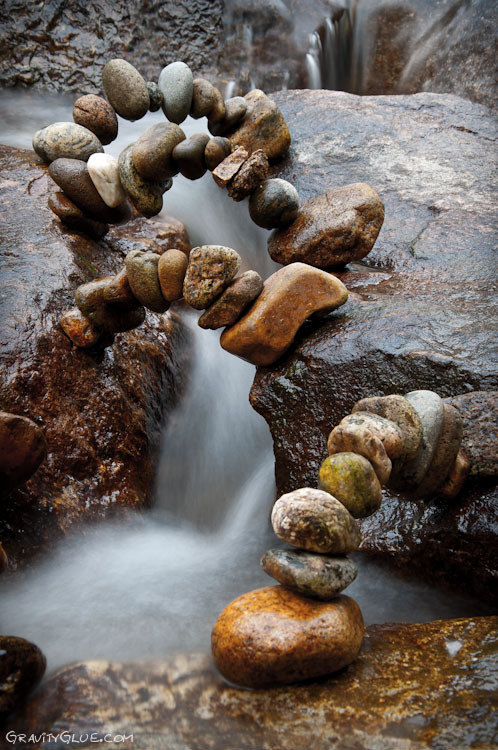 Grab believes that the process of creating these stones sculptures has both spiritual and healing properties. 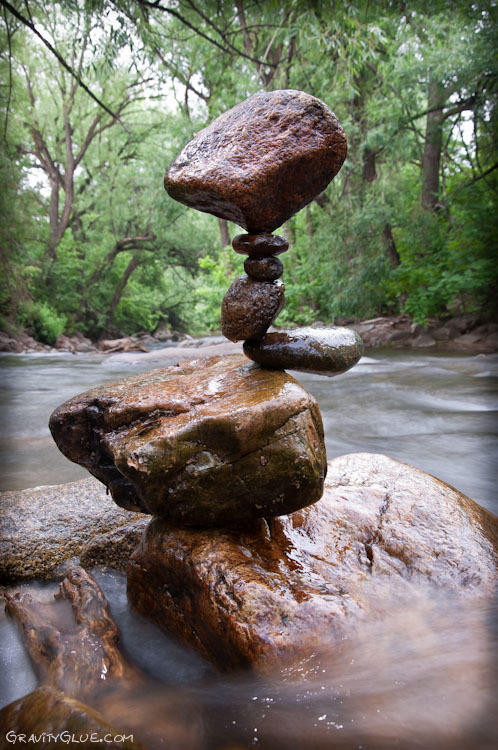 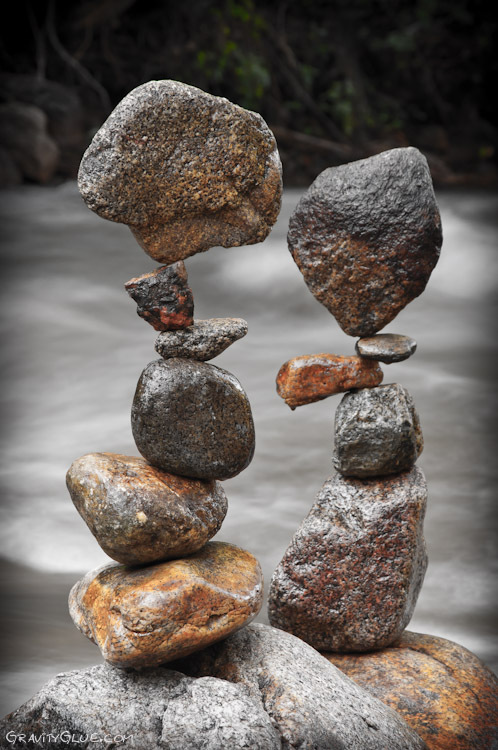 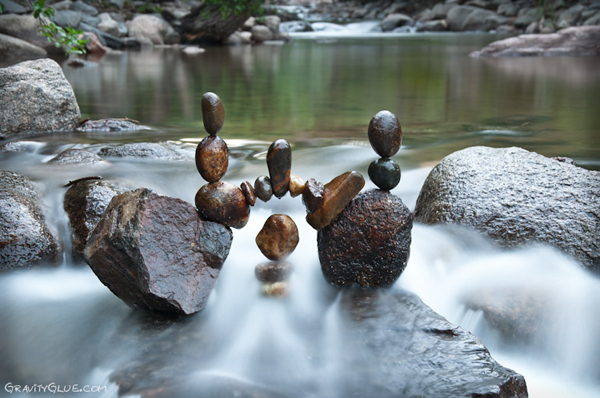 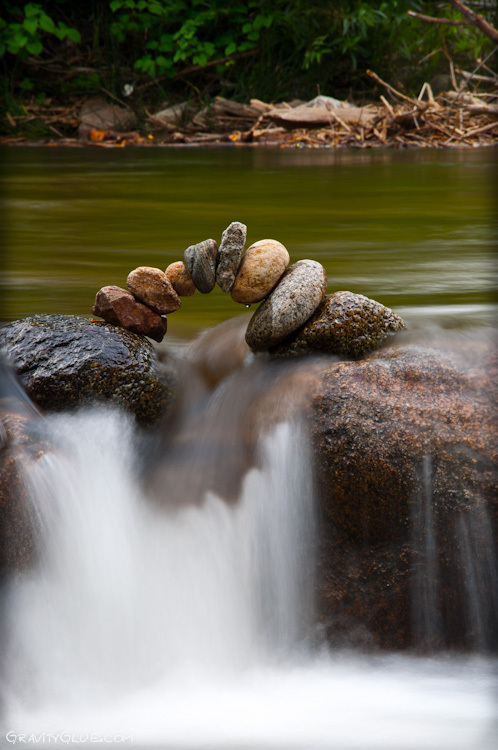 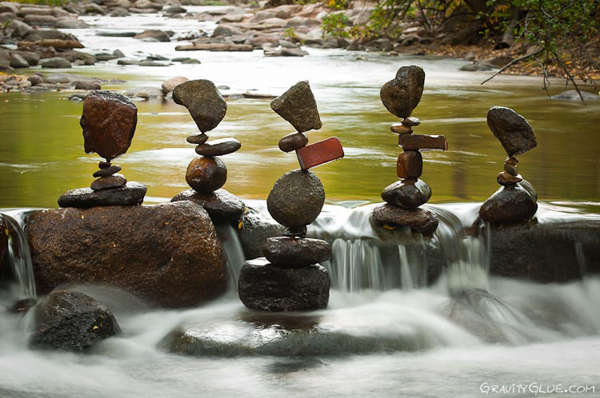 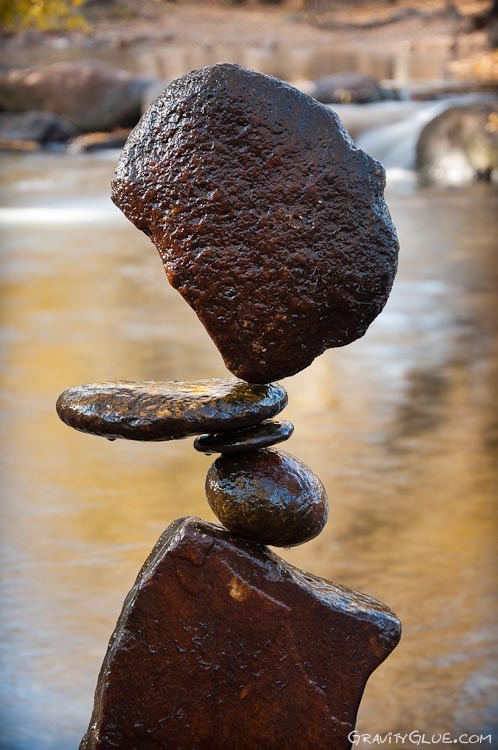 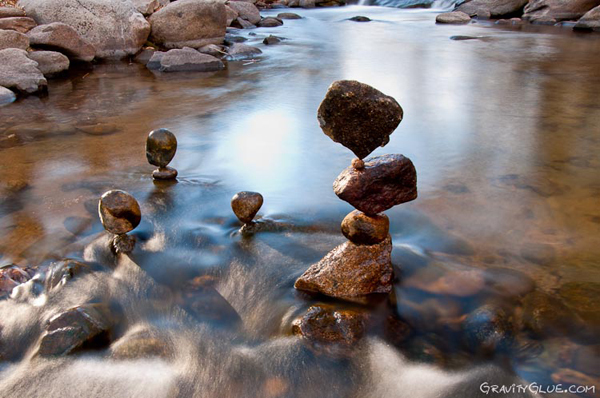 “As far as I know, many cultures from across the globe have practiced the art of balancing rocks for several centuries, if not longer. 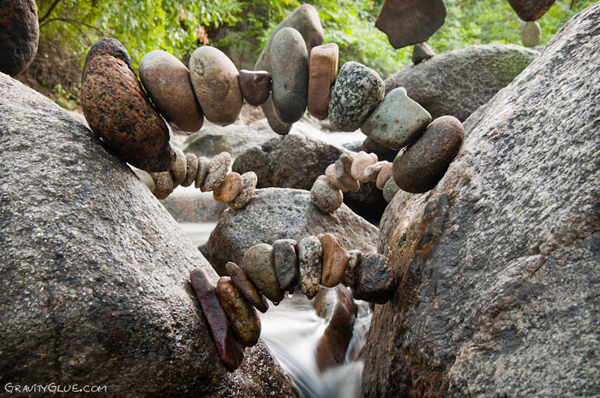 Rocks are among the oldest of primitive tools. 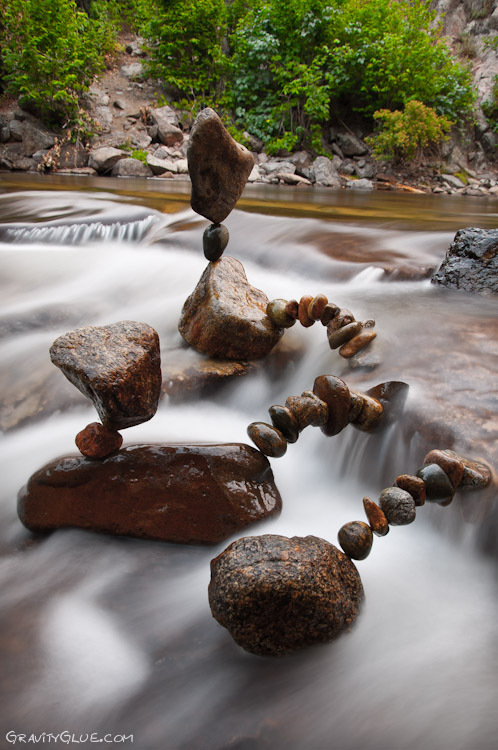 In balance, their purposes range from marking human presence to giving thanks to meditative nature art” Take a look!